We know the Gold Coast is famous for its beautiful coastlines, exciting nightlife, thrilling theme parks and luxurious high rises, but what about meeting the locals of the GC? Here is a quick snapshot of all the markets to visit while you are on the Gold Coast to get the real GC experience. 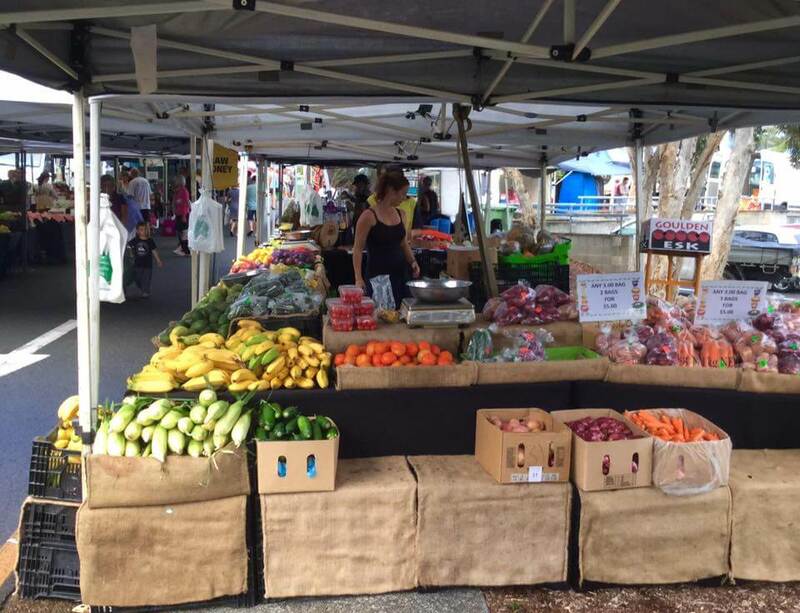 The Village Markets: The Village Markets are a local favourite and are held at the Burleigh Heads State School every 1st and 3rd Sunday of the month from 8:30 am to 1:00 pm. 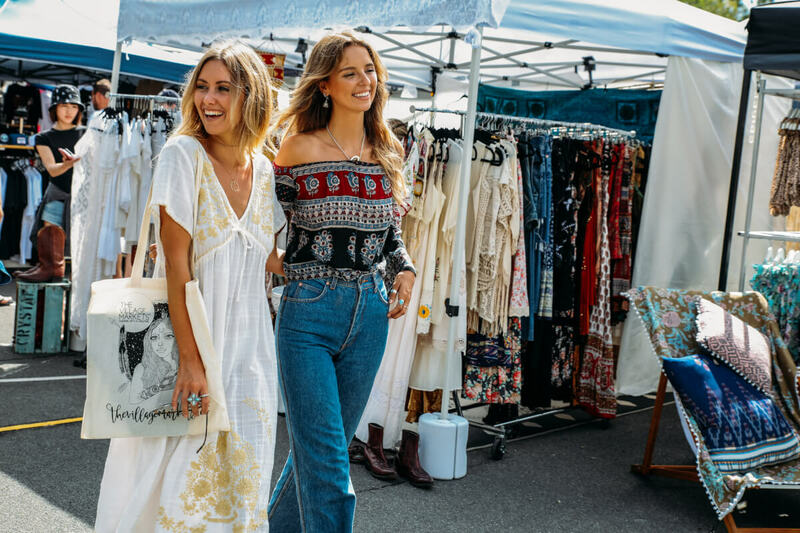 The Village markets were voted the Gold Coast’s Best Market in 2015 and has everything from men and women’s fashion, to vintage clothing, pop-up shops and hand crafted furniture. The Village Markets is notorious for local aspiring designers and ensures that you find that unique piece you’ve been looking for. 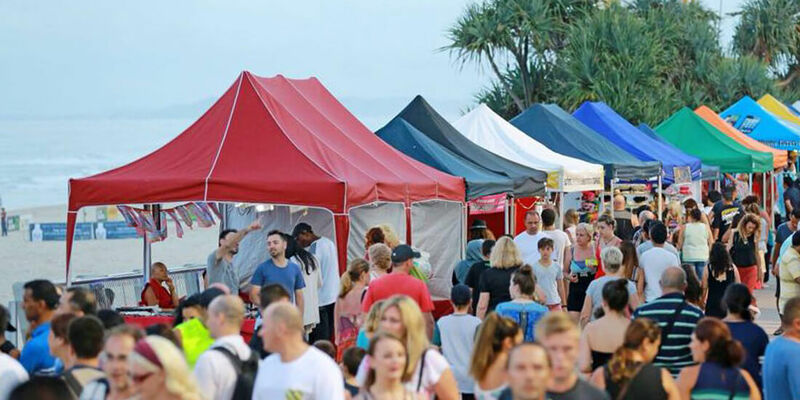 The Surfers Paradise Beachfront Markets: The Surfers Paradise Beachfront are the largest on the Coast and are held along the shoreline of Surfers Paradise every Wednesday, Friday and Sunday night from 4:00 pm to 9:00 pm. This market is great for tourists searching for take home souvenirs. The Bundall Farmers Market: The Bundall Farmers Market is where locals grab their fresh produce every Sunday from 6:00 am to 11:30 am. This market is for those searching for locally produced vegetables and fruit, meats, seafood, homemade bread and coffee.